Yesterday and last night were probably one of, if not THE most varied in terms of how good (or bad) things were weather-wise across the region. It should come as no real surprise since our Southeastern and mid-Atlantic ski resorts are some 8 hours and over 500 miles apart from north to south – (from Wisp Resort in Maryland to Sapphire Valley, North Carolina. However, as wide a range of mountain communities as the mileage would suggest – TYPICALLY the weather extremes are not nearly as extreme as they were on Saturday and recently. The last ten days or so have seen the colder and drier air hanging further north (although all ski mountains have seen rain lately). 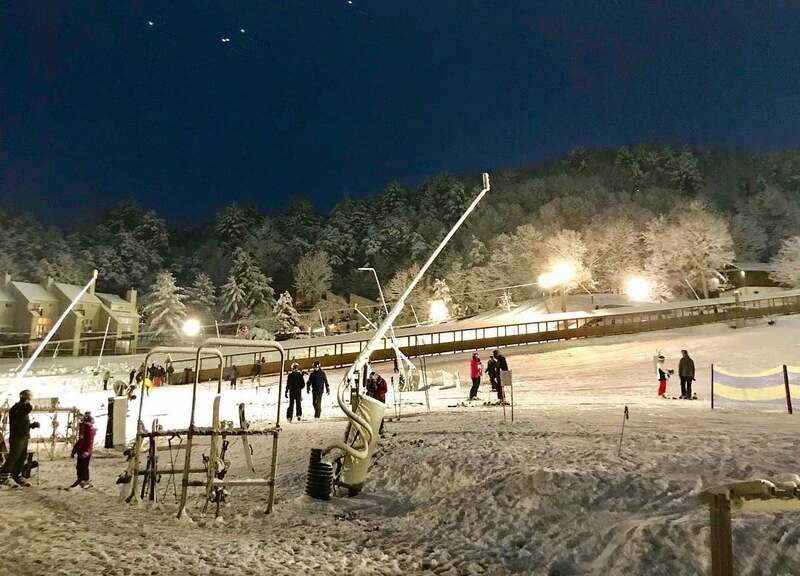 However, after seeing 40″ of so of base drops at places like Appalachian Ski Mountain, we saw MORE yucky rain on Saturday and Saturday night – while areas like Wisp Resort, Snowshoe, Canaan and even some of the Virginia mountains got snow. Also there was some snowmaking overnight…while some of the ski areas had to deal with temps near 40 degrees. 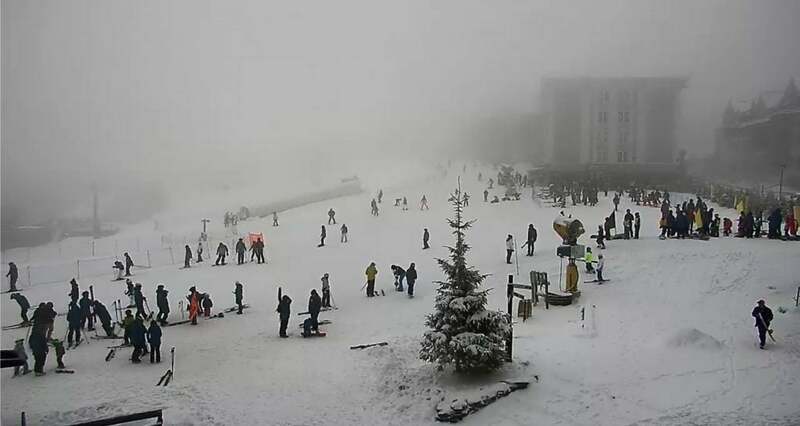 In the North Carolina and portions of Virginia – Saturday was not a pretty day to be on the slopes at most locations around the region as a misty, soaking wet, drizzle fell really all day. Temperatures hovered in the upper 30s all day which made it a raw one for those who ventured out. Northward into West Virginia and Maryland, they suffered through some early drizzle and then things turned snowy with 5″ of snow falling overnight. We’ll get more into that momentarily, but the great news this morning is the colder temperatures which have firmed things up nicely, allowing the “snow farmers” of every resort to groom things nicely. The sun is out promising to make things a complete 180 from Saturday’s time on the slopes. 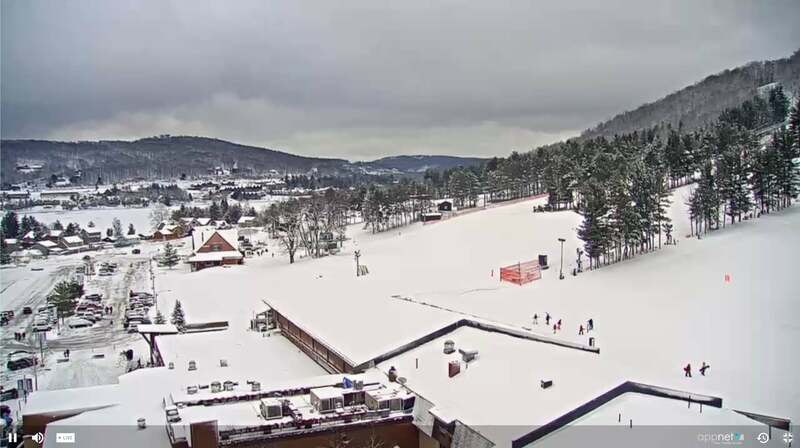 Things certainly look a lot more “mid-season” as you look around the region’s webcams. See this nice, snowy capture at SilverCreek at Snowshoe from 8am this morning. 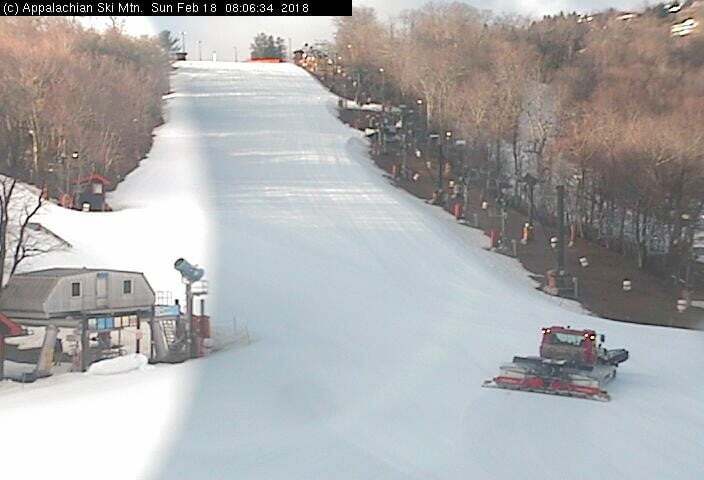 Appalachian Ski Mountain is well-groomed and ready for President’s Day Sunday. They are 100% open. 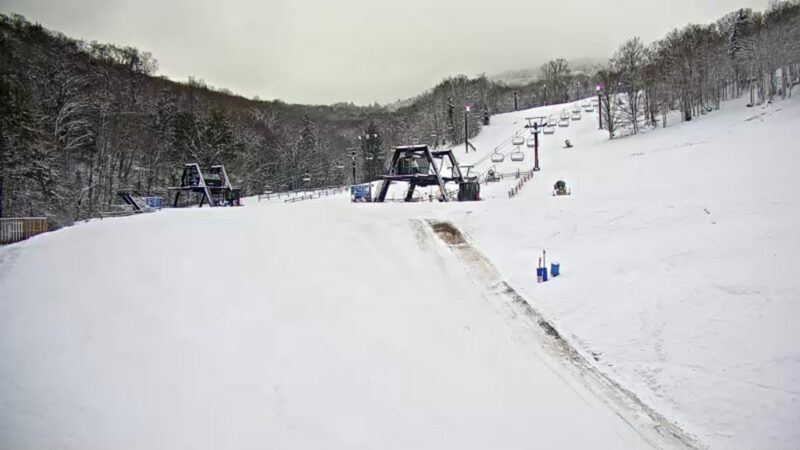 Appalachian Ski Mountain looks nice this morning despite Saturday’s yuck. Things look SO much better this morning at Beech Mountain with some sunshine and blue skies – and some grooming. There are some thin coverage and “worn” areas showing though…but plenty of good, skiable terrain. They HAVE dropped down to only offering (7) open trails for today. Beech is ready for a good Sunday, President’s Day. This morning at Canaan Valley Resort – always pretty after another 4″ of snowfall. They made snow as well and are showing 26 trails open for today. 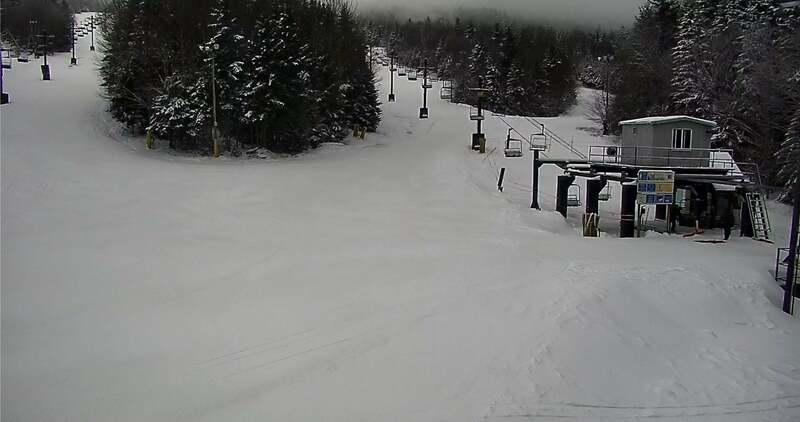 Canaan Valley picked up 5″ of new snow. Click to Enlarge! For today they are open with 23 trails. Here’s a Snowy, Deep Creek Lake – home to Wisp Resort this morning. Wisp also saw 5″ of new snow and they added another open trail to go to 27 trails for today. 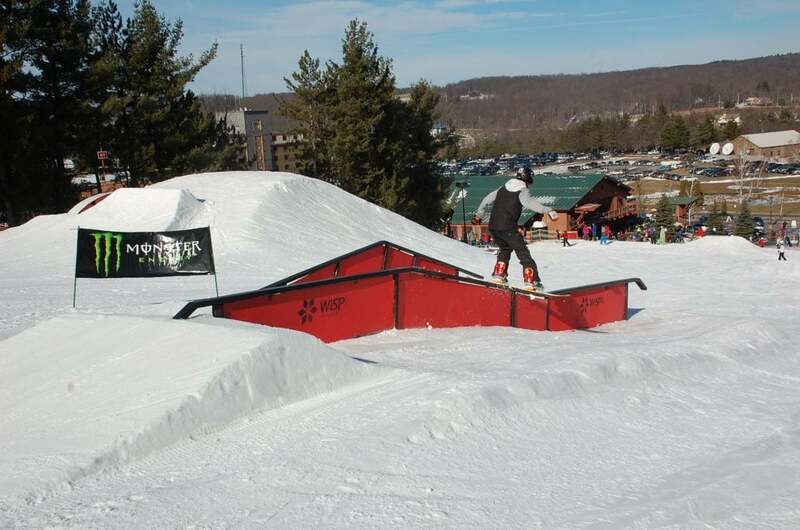 Wisp is in great enough condition to host a rail jam today! Man this was at 9am! Crazy busy…due to 5″ of snow and a great crowd on the mountain. Click to Enlarge! Canaan Valley’s Justin Harris also took the opportunity to show off the snow at Davis, West Virginia on Saturday with another segment of “Today at Canaan Valley Resort”. Wintergreen is open with 24 of 25 trails and looking great! I’d say that their tubing hill looks APPRECIABLY better than anything in North Carolina right now. 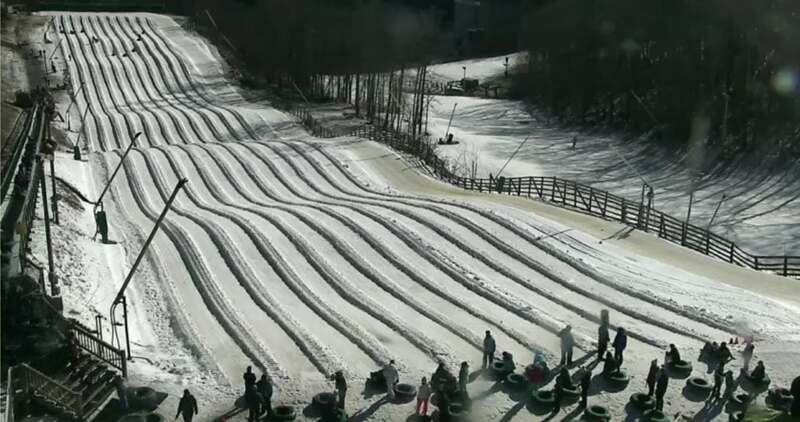 Wintergreen’s Tubing hill is looking great! Click to Enlarge! 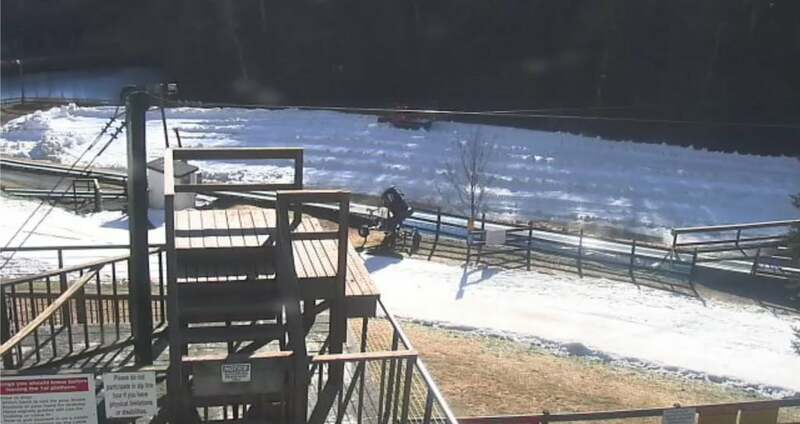 Cataloochee Ski Area looks nice in some sunshine and a “groom job”. They are still open with a reduced (8) trails for day and night sessions. There is a possibility that they may not open Alley Cat Racing Trail today but will know that later today. There is no NASTAR racing today. Sugar Mountain is looking nice and sweet this morning. They DID make snow and they are also in much better shape this morning that Beech with 20 of 21 trails open. Night skiing and riding at Bryce Resort last night. Click to Enlarge! 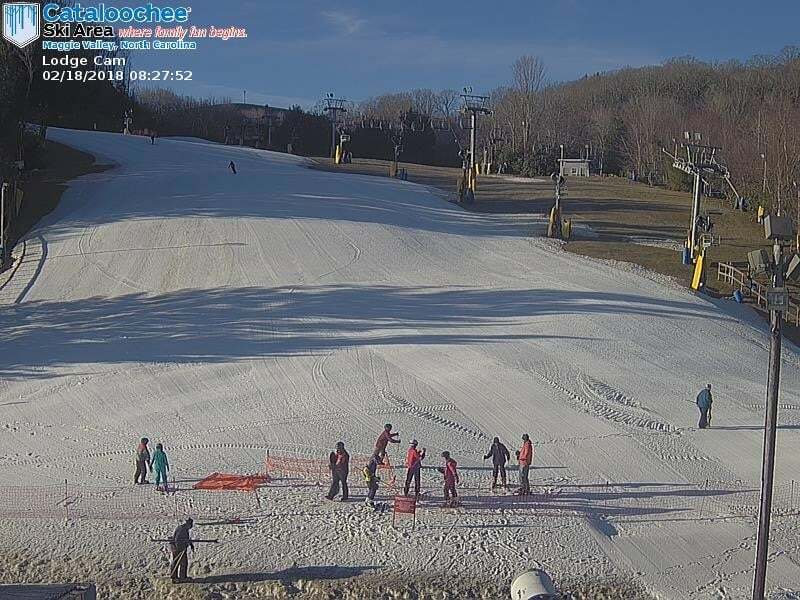 Not every ski area looks quite ready for a great day on the slopes as the weather has been a bit inequitable at Ober Gatlinburg, Sappphire. Today will be the last day for skiing and snowboarding at Ober Gatlinburg for the 17-18 season. Several factors brought us to this decision. 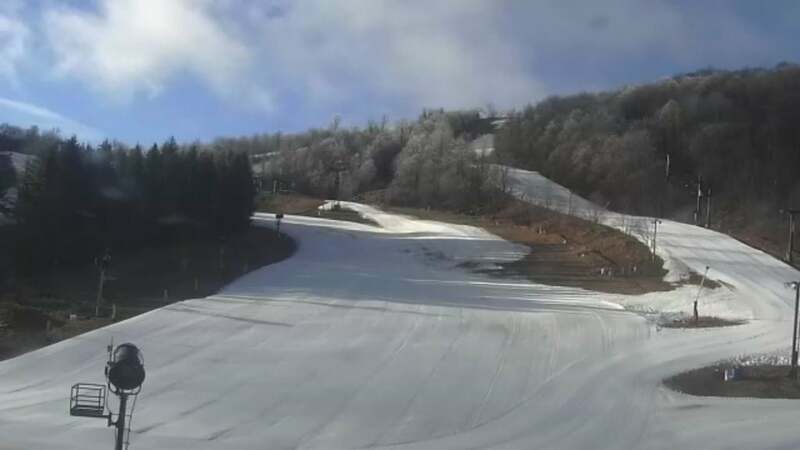 With the recent stint of incessant rain (7″ since Feb. 1), paired with the sustained unseasonably warm temperatures, AND no snow making temperatures in sight, our slopes cannot maintain much longer. We have had a wonderful season that came on earlier than usual (Dec 9) and allowed us to be 100% open for all of January & into February! WE THANK YOU for all your support through this season, and we are already counting down to the next. 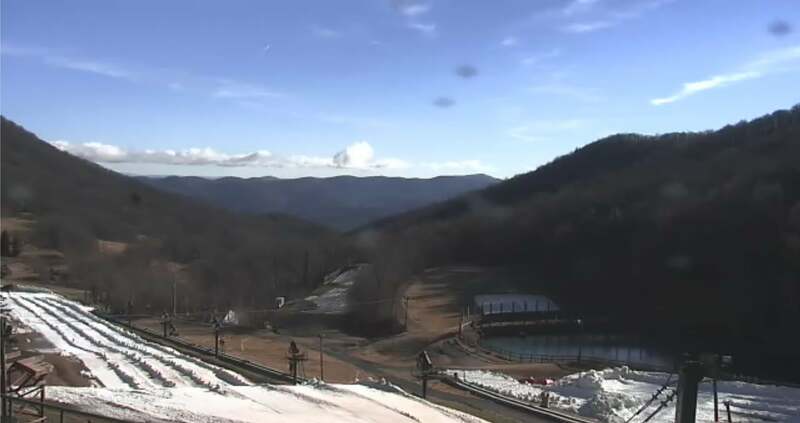 As you can tell by today’s report and webcams, the North Carolina and Tennessee ski areas are hurting a bit compared to those in WV and Maryland and even the Virginia ski resorts right now. 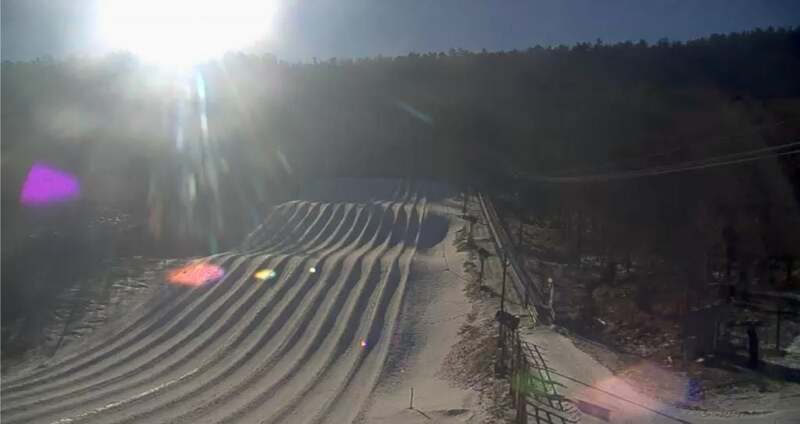 Massanutten slopes and tubing hill all look pretty today! They reported that their very popular snowtubing park is SOLD OUT for today. 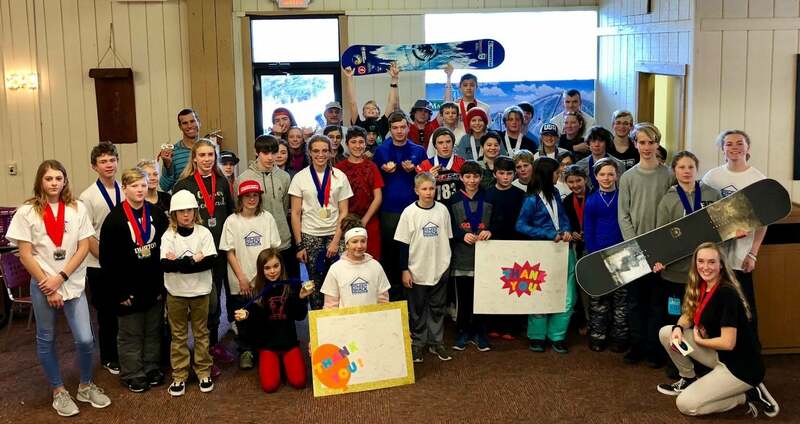 Last weekend, Massanutten hosted the largest USASA event to ever be held within the Appalachian Series! We had 107 athletes compete in Skiercross and Boardercross. Our groomers and park staff worked through the night to get the course ready. Our coaches and patrollers were on the snow before sunrise to set up the course and netting to ensure our athletes’ safety. Our entire staff and all of our competitors braved the heavy rain. Despite the weather, we had an outstanding event! We would like to give a huge thank you to Georges Dionne, Never Summer Industries, and Powder Shack for their sponsorship! We hope to see everyone back next year for this annual event here at Massanutten! Speaking of Snow Tubing, I was working at my office on Saturday and the phone rang constantly throughout the day with people calling ahead to see if Hawksnest’s Tubing was open. It was such a yuck day at Seven Devils, Sugar and Beech…I just kept advising people to check the webcams. Hawksnest is readying the tube runs to be open, but they will be limited to 3 runs on the main run and maybe a couple on the kiddie hill. We were a bit surprised that some of the areas that COULD have made snow overnight and this morning did not do so. Beech was one of those at 26°. However, one look at the forecast for the next week or so is showing no snowmaking temps until perhaps March 2nd, 3rd and 4th…which coincidently are the dates for our SkiSoutheast/Snowshoe Summit Weekend. So resorts may have just decided not to burn ONE DAY of snowmaking when things are going to remain a bit milder than we’d all like for the next 7-10 days. That’s going to do it for me today. 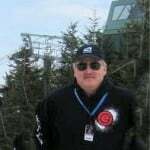 Hope you guys and gals will think about joining us for the Annual SkiSoutheast / Snowshoe Summit March 2,3,4th. Check it out.